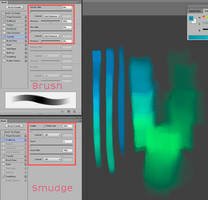 Here are 4 of my basic brushes for Adobe Photoshop. 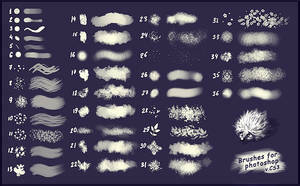 These are the brushes that I use in almost every one of my drawings. The first brush is a smooth inker that I use to draft my drawings and for fine details. 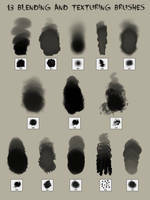 The second brush is a hard ink brush that I use for my lineart drawings. 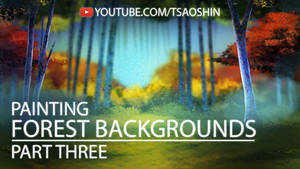 The third brush is a soft scratch brush that I use for color blending and it is the brush you see visible strokes of in my paintings. The fourth brush is a harsh scratch brush that I use when I need more of the "strands" to show like in hair or fur. It also provides good texture for grass when used in short strokes. 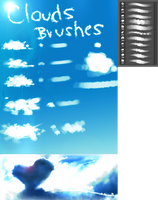 Edit: Looks like the brushes work in versions back to at least Adobe Photoshop CS2! 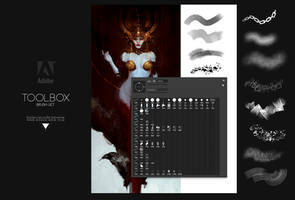 Some of my other digital painting resources! hey man. 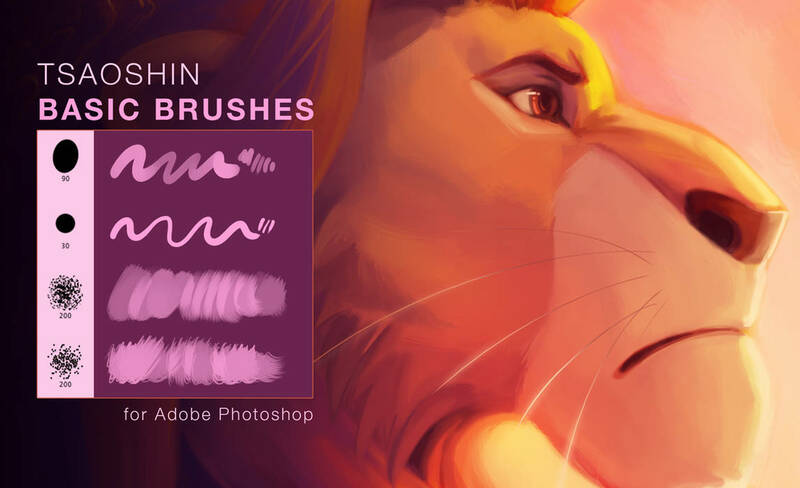 i just found out about you and i just want you to know that your brushes are exactly what i needed in my art. Hmm its working for me? Thank you for your generosity! Can't wait to test them out. 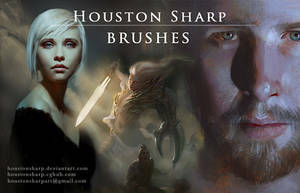 I'll make sure to give you credit, whenever I use your brushes. Hi there. 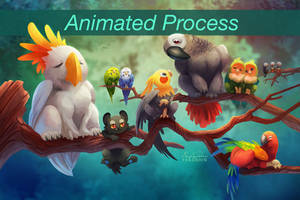 I tried downloading these and put them into an ABR viewer. 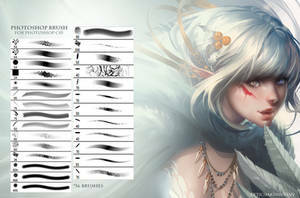 Upon download, the ABR Viewer didnt open the first two brushes- are they still there? Or is it just the ABR Viewer being weird? Huh might be the ABR viewer being weird. They are definitely in there though. 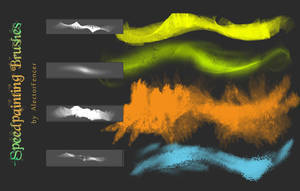 Might need to reinstall the brushes? Yo- don't know who Mufasa is?! Would this work for Firealpaca? 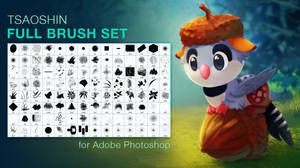 Do you mind explaining how I download the brushes? 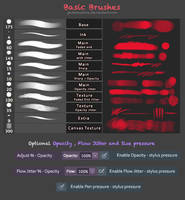 I never used any brushes made by people like you. There should be a download link to the right hand side of the image! I'm sure these would do nicely.